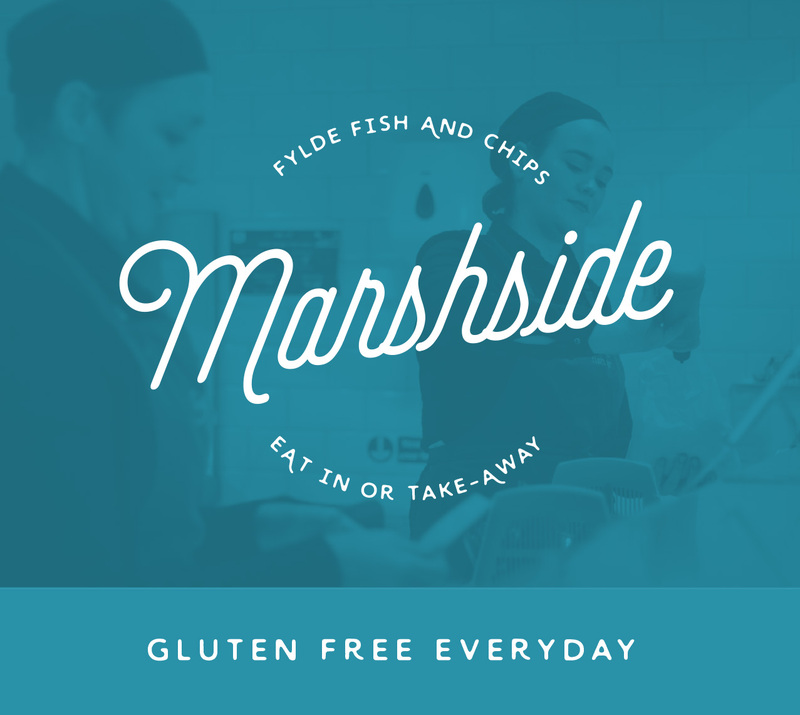 At Fylde Fish Bar we use the finest fresh fish, locally grown potatoes – cooked in less than 1% trans fat oil, and quality homemade mushy peas. 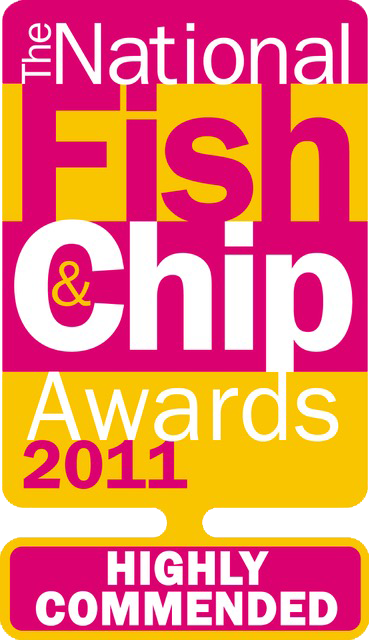 Fylde Fish was established by Banico and Jodie Zeniou in 2008. Banico is a 3rd generation fish and chips shop owner from a family that have been perfecting fish & chips restaurants since 1962. 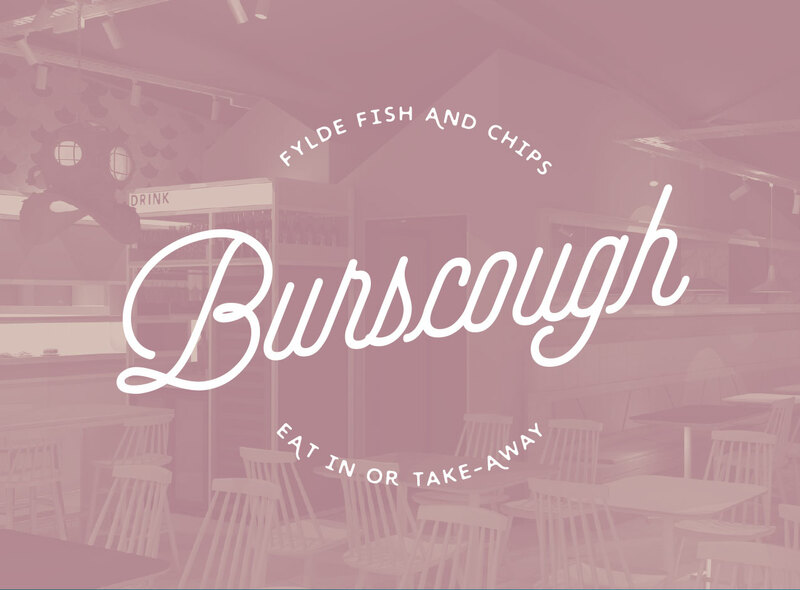 The Fylde Fish Bar team has prided themselves on creating a family atmosphere, where Mum, Dad, kids and grandparents can enjoy their fish & chip supper in a friendly environment. It is important to them all that customers, young and old, are made welcome by their team and they look forward to seeing you all again. Add a scoop of chips for only £1 extra. *Double up your burger for .95p extra. Add bacon for .40p extra. Served with chips and your choice of either peas, curry, gravy or beans, break & butter and a hot or cold drink. For jacket potato or salad, instead of chips, add 75p. 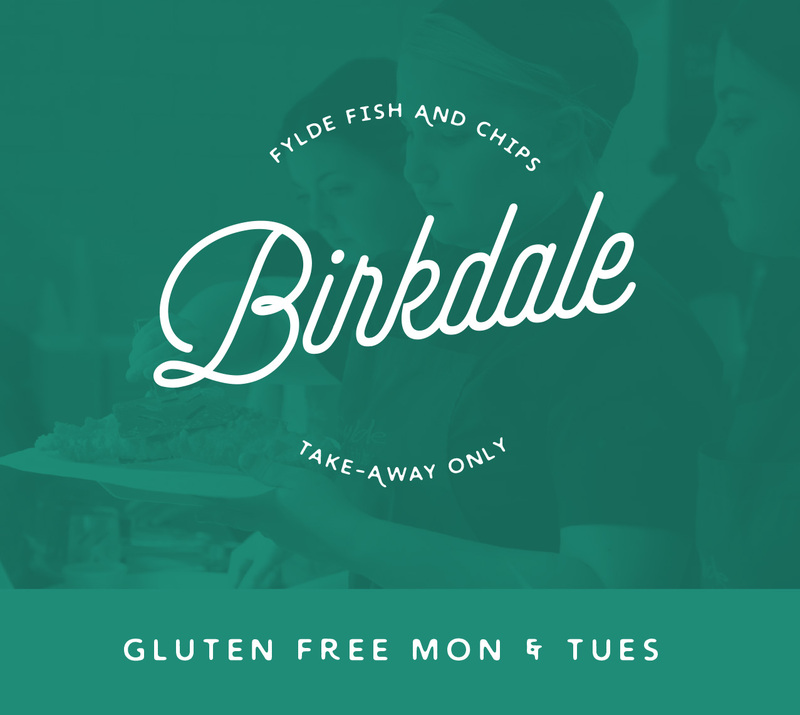 Marinated Mediterranean chicken fillets in a tortilla wrap with chips, jacket potato, rice or salad. Served with cooked peppers, onions and a choice of sauce. All served with either mushy peas or garden peas. Fancy chips instead, just ask us. Add Bacon for £1.50 extra. Add cheese, mushrooms, or peppers for £0.60 extra (each). Why not add a scoop of chips for only £1.80 extra? We also have our batter in a gluten free option. Fancy swapping your mash for chips, just ask us. 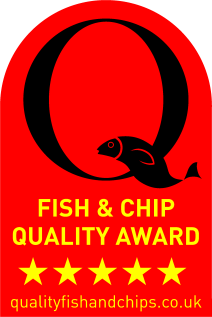 All served in our famous batter with chips and the choice of mushy peas, garden peas, curry sauce, gravy or baked beans, bread and butter and a hot or cold soft drink.  We're looking for a Customer Service that will embody the three pillars of our business culture: Grace, Intelligence and Graft, and rise to the challenge of hosting and expediting in a fast paced, quick turnover restaurant.  You will have a keen eye for detail and a diligent approach to maintaining high standards of customer service, food and drinks. Duties will include assisting with the training of new staff, and continued training of current staff. Maintaining consistency and the smooth running of the restaurant. This is a great opportunity to progress your career in a fast-growing company and work in an environment where you can have a real impact, be valued as an individual and not just a cog in the machine. Working hours are structured for a good work/life balance and you will be eligible for a share of the tips. There are currently no opportunities available at this restaurant. We're looking for a Kitchen Porter for our new venue that is organised, punctual, experienced, enthusiastic, motivated and a team player.  Your duties will include organising, maintaining and cleaning equipment and work areas. You will also work with and support a small team to deliver quality products to our customers.